The protocol is fairly robust, but researchers from Boston University said on Wednesday they’ve found several flaws in NTP that could undermine encrypted communications and even jam up bitcoin transactions. One of the problems they found is that it’s possible for an attacker to cause an organization’s servers to stopping checking the time altogether. NTP has a rate-limiting mechanism, nicknamed the “Kiss O’ Death” packet, that will stop a computer from repeatedly querying the time in case of a technical problem. When that packet is sent, systems may stop querying the time for days or years, according to a summary of the research. They found a big issue: it’s possible for an attacker to spoof a Kiss O’Death packet, making it appear to have come from a system experiencing trouble when it’s actually fine. The researchers didn’t discover the Kiss O’Death packet by hunting through code, said Sharon Goldberg, an associate professor at Boston University’s computer science department. The spoofing is possible in part because most NTP servers don’t use encryption when talking to their clients. The connections are unencrypted because NTP doesn’t have a key exchange protocol as refined as SSL/TLS (Secure Socket Layer/Transport Layer Security), Goldberg said. The encryption keys have to manually programmed into NTP devices, which most organizations don’t bother to do, she said. When a computer’s clock goes out of sync, it can have wide-ranging effects. If a computer’s clock is rolled back, it could mean an expired SSL/TLS certificate could be accepted as valid for which the attacker has the decryption key, according to their technical paper. Two other flaws were also found. In a type of denial-of-service attack, an attacker could spoof Kiss O’Death packets to look like they’re coming from an NTP client. The time server then tries to slow down those queries, sending a response that causes the NTP client to stop updating its clock. 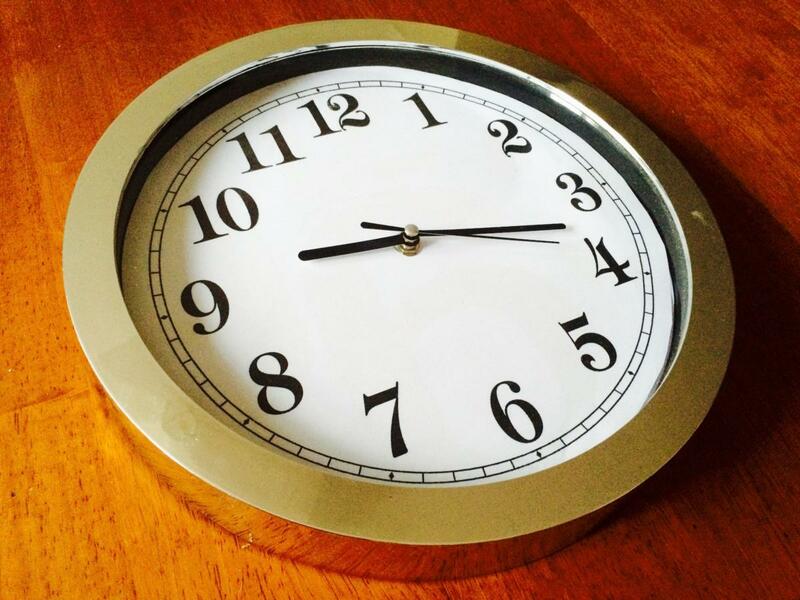 The third flaw could allow an attacker who interfering with unencrypted NTP traffic to shift a computer’s clock forward or backwards on reboot. “What that means is you’ve have these old clients, just sitting there,” she said.